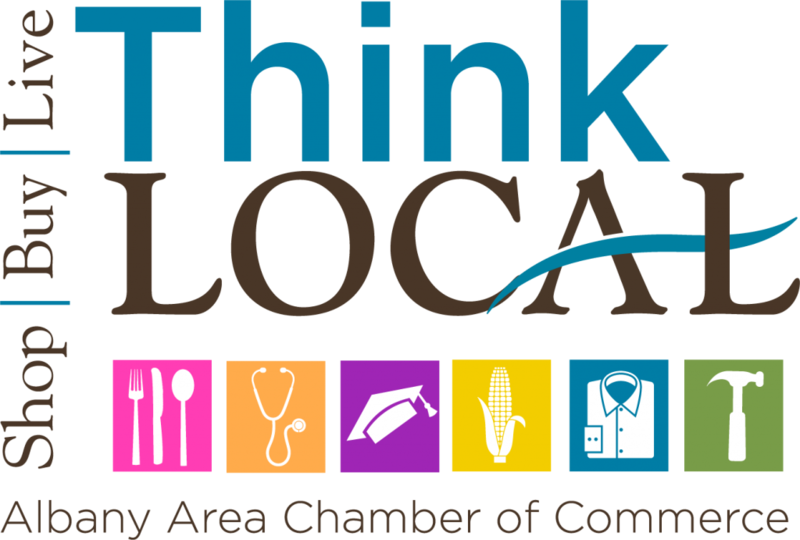 The goal of Think Local is to stimulate and accelerate the local economy by encouraging business decision makers and consumers to keep their dollars local, where the impact can be significant as dollars recirculate locally. Dollars spent locally have three times the impact on your community as those same dollars spent nationally. When shopping locally, you simultaneously create jobs, fund more city services through sales tax, invest in neighborhood improvement and promote development in your community. Take the pledge to Think Local… I understand that local shopping supports local jobs and the quality of life in my community. 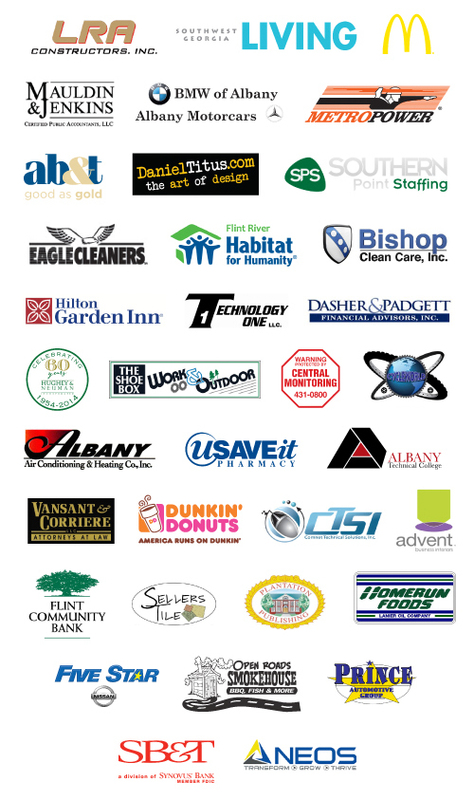 I pledge to support local retailers, designers and service providers by shopping locally. 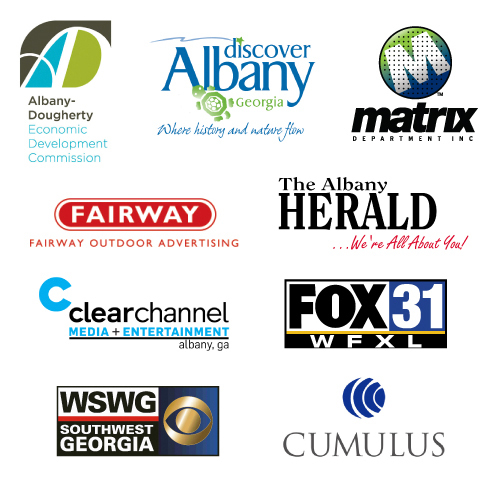 I agree to think twice before spending money online or on the road, and to use my dollars to help Albany and Southwest Georgia businesses thrive!